Promsvyazbank - Russia issued the following announcement on March 7. Promsvyazbank was the official partner of the All-Russian Forum “Business Territory - Territory of Meaning”, during which the finals of the national prize “Business Success” were held. The central topic for discussion at the forum was digital transformation and its impact on small business development. Konstantin Basmanov, Head of Medium and Small Business, Promsvyazbank, took part in the panel discussion. He noted that it is important for entrepreneurs to receive financial services quickly and remotely, without providing paper documents. And today, this business need coincides with the level of development of financial technologies, as well as with the state’s vision of digitizing services. “The online format for serving entrepreneurs is no longer an innovation, but an industry standard. We have provided businesses with the opportunity to make online deposits and loans. Now we intend to significantly simplify the procedure for opening an account and transfer them to remote form. We see great potential in this. Due to the fact that we started issuing loans to small businesses online, without documents and within 5 minutes, the number of bank borrowers increased by thousands. From 5 to 10% of our customers who had never even tried to take a loan because it was too difficult, we decided to try it, because now it became available in their Internet bank with a single click, ”said Konstantin Basmanov. 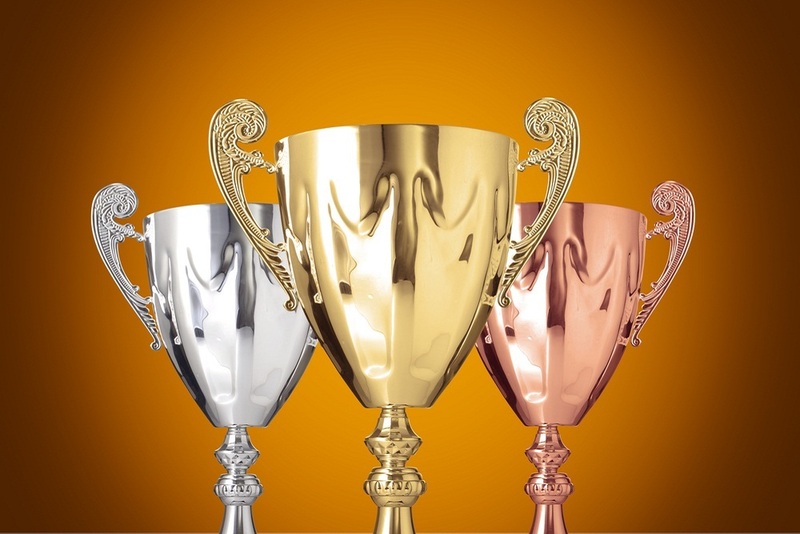 Promsvyazbank traditionally took part in the selection of projects for the “Business Success” award and awarded the finalists in two nominations. In the nomination "The best production project" the winner was the company "Leo", a manufacturer of clothing for children "from the Smolensk region. In the nomination "The Best Youth Project" was awarded the company "Yoshiti", the manufacturer of children's and sports grounds, from Khabarovsk. Within the framework of the forum, Promsvyazbank presented a photo exhibition “Business in the Lens”, in which 19 entrepreneurs finalists from different regions of the country took part. Want to get notified whenever we write about Promsvyazbank - Russia ? Next time we write about Promsvyazbank - Russia, we'll email you a link to the story. You may edit your settings or unsubscribe at any time.